The Vietnam Collection. Archival footage, photographs, interviews, related content. Easy to follow written overview of the Vietnam War, its beginnings, major batlles etc and its aftermath. It provides supporting videos clips, speeches/audio files and images. 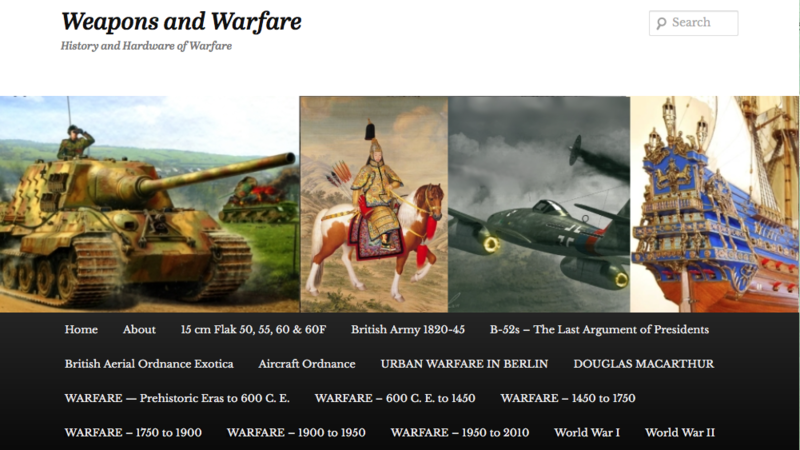 Introductory articles, images and videos. 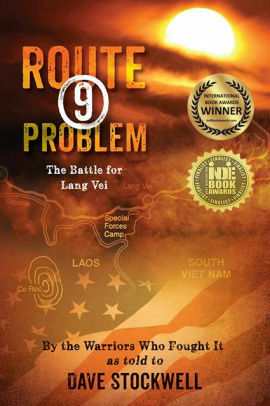 A news documentary analyzing the events that took place during the Battle of Lang Vei during the Vietnam Conflict. The Vietnam War : overview, textbook, images, for teachers section. Collection of short articles about different aspects of the Vietnam War. Top 5 Tech Developments of the Vietnam War. More information from the History Channel on Weapons of the Vietnam War. Deconstructing History : Huey Helicopters in Vietnam.